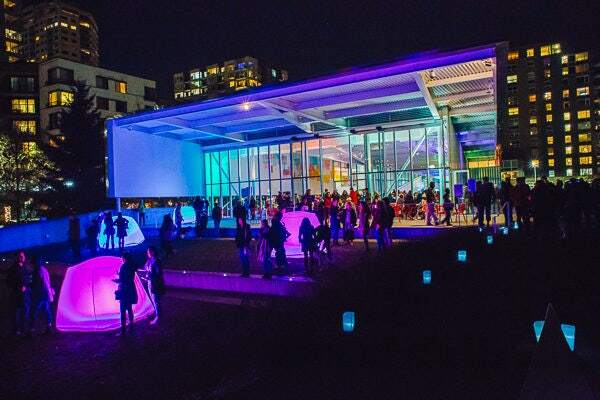 The idyllic Marina Park is the perfect setting for a weekend-long celebration of world-class Washington wineries! 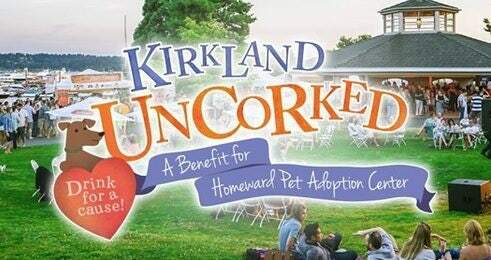 Kirkland Uncorked features the best of both worlds - pairing wine with foodie festivities,such as Friday's Burger Brawl and Saturday's Food Truck Feast. Grab your pup - the event, a benefit for Homeward Pet Adoption Center, is dog friendly - and head to Kirkland!